Take a closer look at this new resource from Faculty Focus below. 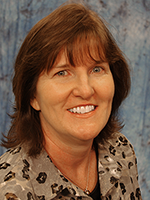 Mary Bart, Managing Editor inform, "For the past few months, we’ve been working with a couple dozen faculty members to develop a new handbook to help Faculty Focus readers tackle some of the trickiest challenges in creating an inclusive and respectful learning environment for a community of learners that is growing increasingly diverse." 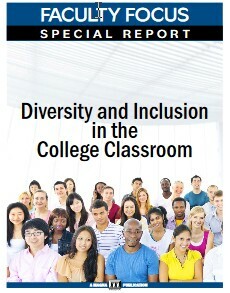 Diversity and Inclusion in the College Classroom features 20 articles from faculty teaching at a wide range of institutions throughout the United States and Canada. Whether you need help managing difficult conversations and responding to “hot moments” or creating a more inclusive curriculum and incorporating culturally responsive teaching and learning practices, our 38-page handbook is loaded with practical assignments and hard-hitting advice. Inclusive Assessment: Equal or Equitable? Download this free, 38-page handbook now.